Thank you – this was a total surprise flower – found in a bunch of grass near a parking area. 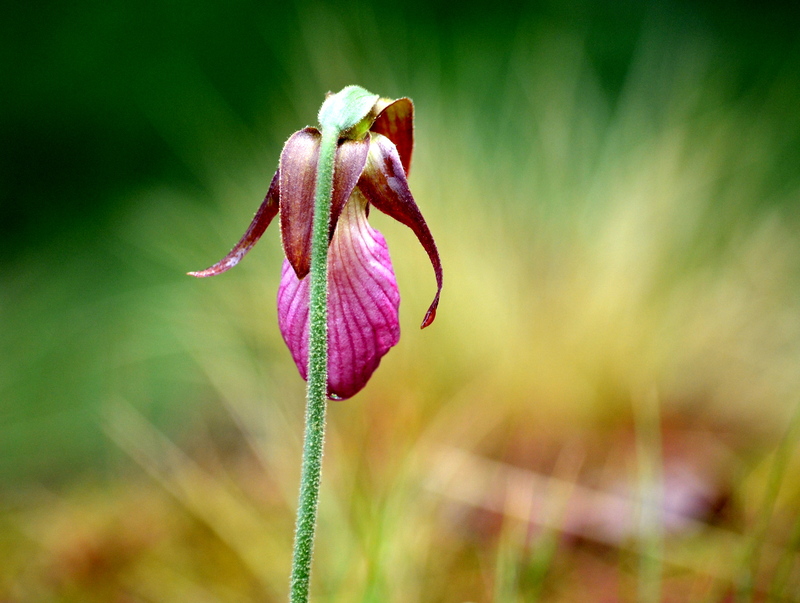 I remember this flower from my youth living in Nova Scotia we called it the lady slipper. Kyle spotted it as we were leaving the cottage – so unexpected!